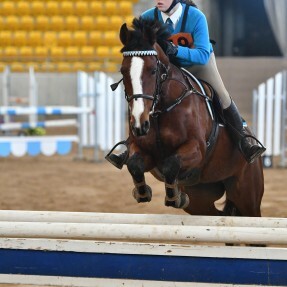 The event has attracted over 180 young riders who will represent their Pony Club’s from all over NSW. 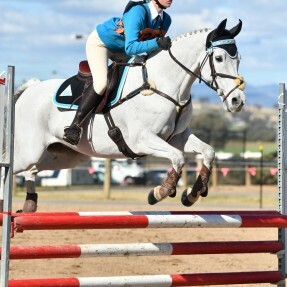 Competitors will bring their families, friends and helpers to Morisset for some of the toughest pony club competition in the State. 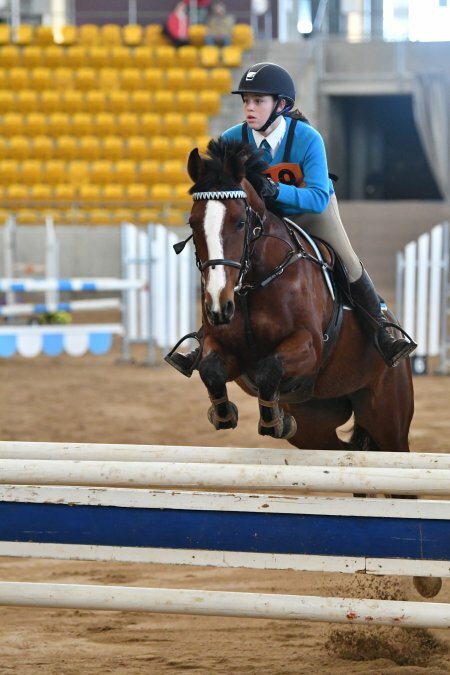 The State Showjumping Championships will start the event off on Saturday 7th & Sunday 8th July, followed by the Jumping Equitation on Monday 9th and Tuesday 10th. 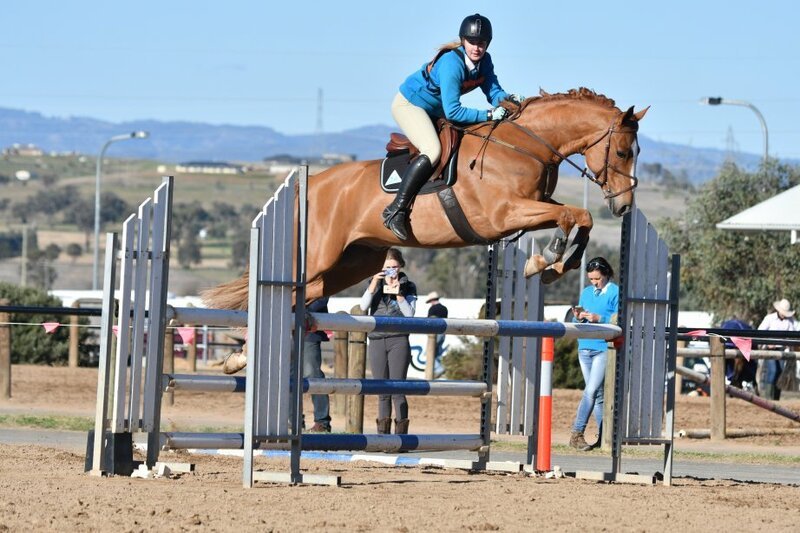 Riders will be busy practicing and preparing to travel to the championships with some competitors travelling over 5 hours, from as far as Grafton in the north and Moruya in the South. Riders competing are aged between 9 and 26 years of age with over 87% of competitors being female. 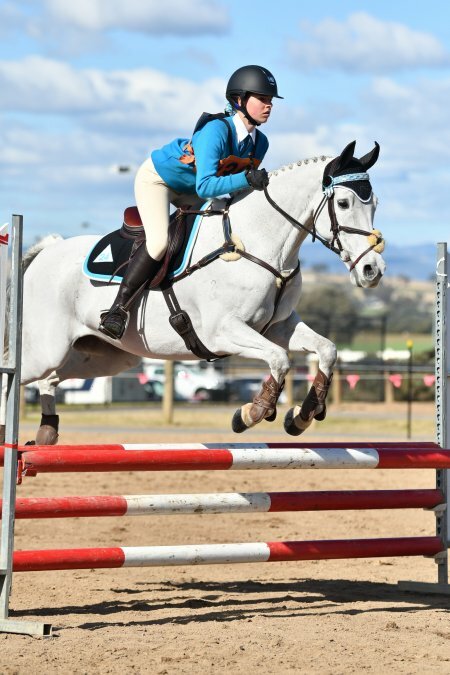 The Morisset Showground will be packed out with 188 horses being accommodated in yards on site and extra powered camping facilities being brought in to cater for all competitors. Spectators are invited to come along and watch competition which starts at 8:30am each morning. 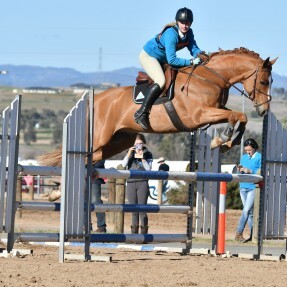 The local Zone 24 has organised the Rockwell Riders Retreat that will be located near the canteen as an area for competitors, their families and spectators to catch up with friends while enjoying the showjumping and purchase refreshments and cheese platters from the canteen. The most successful riders in each Age group will be awarded the 2018 Age Champion award and receive a sash, trophy, HYGAIN feed voucher and Horseland wool rug. The most successful Zone will also receive awards with up to 4 of the highest point scoring riders from the same zone receiving a sash and trophy. Julie Wilson Photography will once again be attending the event as the official photographer alongside Horse Deals Magazine’s coverage of the Championships.